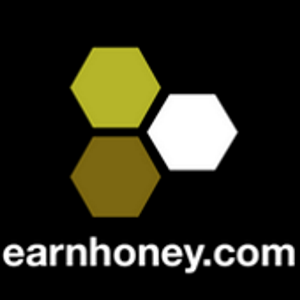 Offers are a great alternative to earning on EarnHoney! From 3/2 - 3/6, we'll give you 50HD for each day you earn at least 50HD! You can earn it in one day or all 5 and win up to 250HD! At the end of the promotion, please send in the dates you are requesting credit for to customer support and we will add the bonus to your account. Thanks from your friends at EarnHoney.com!